NoCO Custom Homes is proud to be a building partner of Homes for our Troops, an organization that builds mortgage-free, specially adapted homes across the country for severely injured Veterans to enable them to rebuild their lives. Most of the Veterans who receive homes from Homes for Our Troops have sustained injuries such as multiple limb amputations, partial or full paralysis, and/or severe traumatic train injury (TBI). The homes built for them restore some of the freedom and independence they sacrificed while defending our country and enable them to focus on their families, their recovery, and rebuilding their lives. 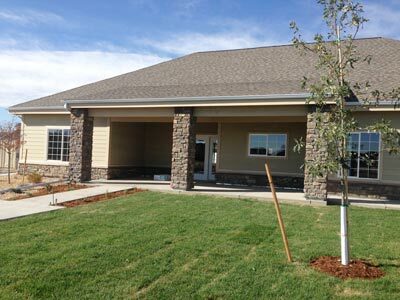 Since 2004, Homes for Our Troops has built more than 200 specially adapted homes across the country. The organization’s goal is to build a home for every Veteran that qualifies. 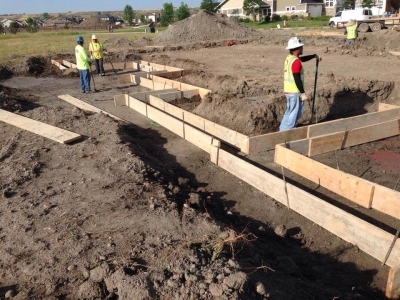 NoCO Custom Homes has currently helped build one home for Homes for our Troops in Northern Colorado.